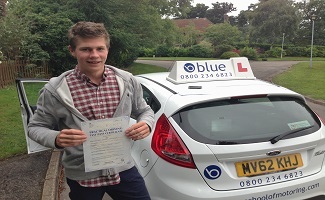 Driving Lessons in Ascot with Blue enables you the new driver. 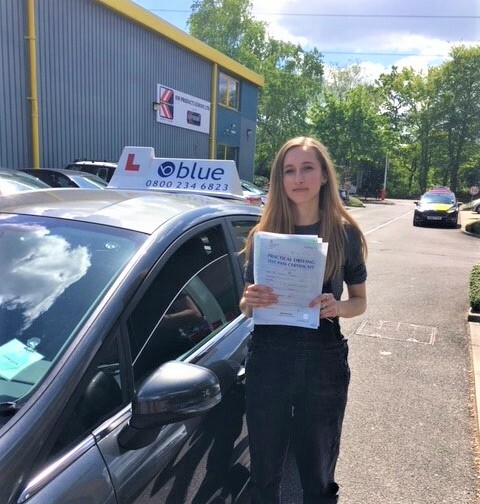 Driving Lessons in Ascot with Blue enables you the new or experienced driver to reach your goal, whether it be to start from scratch and progress all the way to passing your driving test, or for someone more experienced to refresh what they already know. 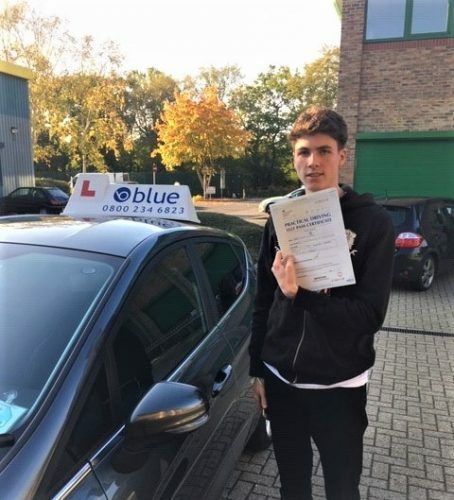 If you’re looking for a driving school for driving lessons in the Ascot area, then we can help you out. Learning to drive in Ascot can be great fun especially with one of our highly trained and calm driving instructors. The driving instructors in the Ascot area are fully trained to provide the most professional training course using client centred learning (CCL) and the latest coaching skills to help you to prepare to drive on today’s busy roads. 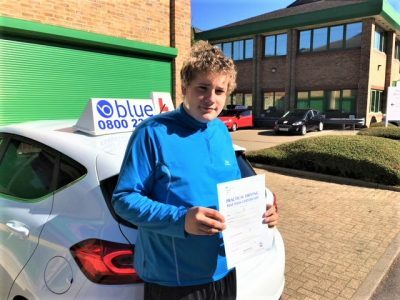 There are plenty of course options when choosing Blue to learn to drive with, we have loads of packages available, we start classes for driving lessons in Ascot from early in the morning to late in the evening, and we are also open on weekends, so we can provide a suitable driving course that suits you. If you’re a student going to one of the many sixth form colleges in the Ascot area, we can even collect you from school and then finish the lesson back there or at home, if you’re working then we can start the lesson from work. Cost of Driving Lessons in Ascot. You can buy driving lessons online on our web site, just click on the link below and you can buy batch of driving lessons and start your driving course soon. 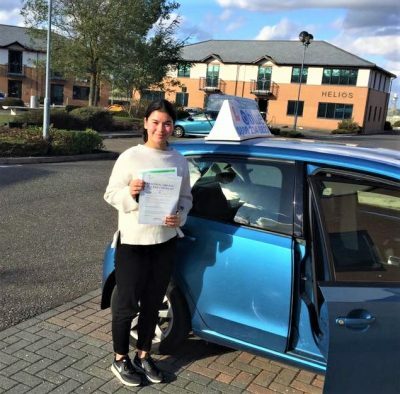 Once you have had your first driving lesson with your driving instructor then you can tailor a course that fits in with your school or work timetable. If you’re a student going to one of the many sixth form colleges in the Ascot area, we can even collect you from school and then finish the lesson back there or at home, if you’re working then we can start the lesson from work. Once you have had your first driving lesson with your driving instructor then you can tailor a course that fits in with your school or work timetable.